So Rinpoche’s visit came and went so quickly, so eagerly awaited and so quickly gone. It was good to see Rinpoche and Lama Shenga looking so healthy. I have posted the Bosham teachings on this site, you can click Ringu Tulku in Bosham or go to the Audio page in the list on the right of this page. Download to your computer or MP3 player by clicking on the relevant teaching or right click on the teaching, ‘save target as…’ in the folder of your choice. You may need to wait a few minutes for the download to complete. 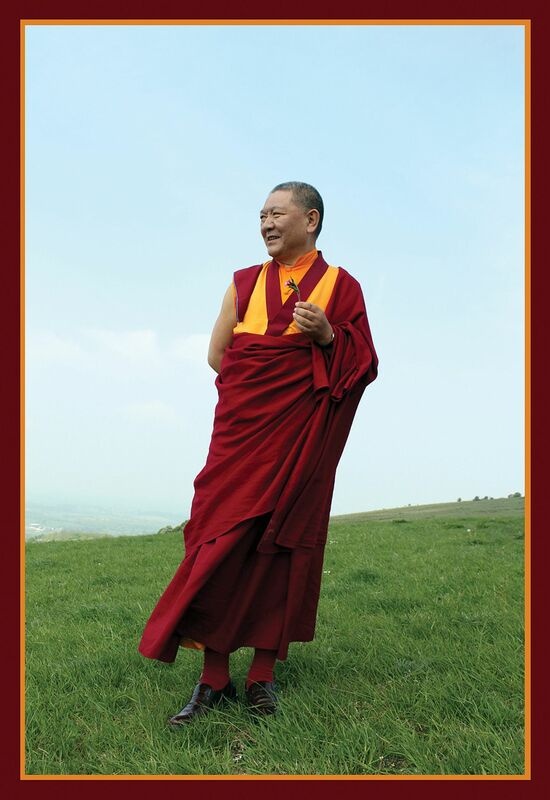 This entry was posted on May 11, 2011 at 8:27 pm and is filed under News, Ringu Tulku Rinpoche, Teachings. You can follow any responses to this entry through the RSS 2.0 feed. You can leave a response, or trackback from your own site.